What Is a Magazine Article Query? An article query is in essence a sales pitch to a magazine editor summarizing the contents of an article a writer wants that magazine to publish. Most editors don’t have time to read the full article and therefore they don’t want to receive them, especially from new writers. Instead, they require a well-written, thoroughly researched article query that demonstrates in-depth knowledge of the subject that is structured in such a way that will entice them (and thus their readers) to read the full article. While this streamlines an editor’s job, a query is also advantageous for the writer once they fully understand how to write on. First, spending the time writing the actual article that was fleshed out in the query doesn’t have to happen until it is accepted and payment is on the horizon for your endeavors. This leaves you time to better manage all your freelance writing projects. There are too many reasons to list as to why an article might be rejected that have nothing to do with the quality or professionalism of the query. Secondly, a good editor might provide some excellent feedback regarding your submission idea. Whether it’s just mechanical (length, structure), the approach taken to cover the subject, or advice on providing insightful references to it, the editor can provide some very helpful advice. Moreover, your query might spark an offshoot for an article that an editor would be more inclined to accept. So keep those queries flowing and develop a thick skin because in terms of having your pitch accepted; some will: some won’t; so what! Editors are looking for articles that are authentic, well-researched, and exhibit great depth. An article query certainly needs to be suited to the magazine’s style, it should exude enthusiasm and expertise (in cases where that applies), and ultimately provide something of value that the reader can take away. Different magazines have a reader-base that is knowledgeable in certain areas that writers need to cater to. For instance, a publication like Backpacker will have readers that are knowledgeable backcountry wayfarers, dedicated to leaving no trace while backpacking in the wilderness, protection of the wildlife in a given area, preservation of wild lands, and not in favor of things like motorized travel in the wilderness. 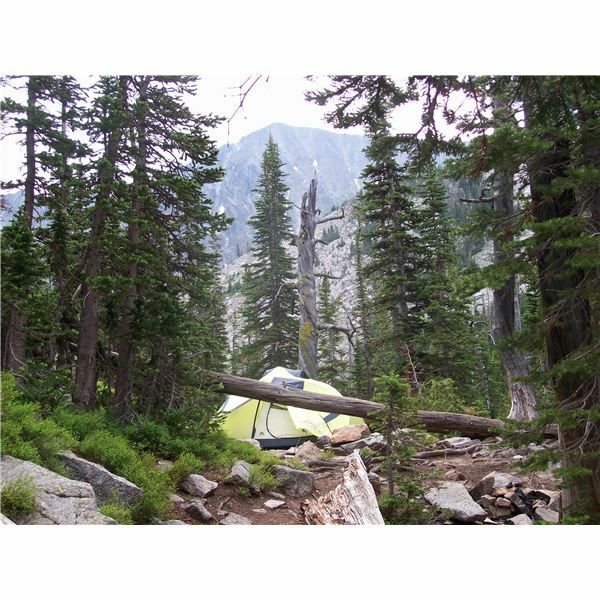 After a close study of past articles, a writer wishing to freelance for them would probably conclude that their story should somehow involve trying to improve the backcountry backpacking experiences of readers with whatever approach they take. Many editors these days are happy to take photos from the writers themselves, so it’s good to develop those skills as well. Whatever you submit, be clean, neat and exhibit a professional demeanor. Sloppy and disorganized queries will be rejected outright. The first paragraph has the hook, meant to entice readers and grab their attention with a strong statement and set the tone. Go on to explaining the basic facts regarding your subject like what, where, when, why, and who (if that applies). If you have relevant and interesting statistics, use them here. The second paragraph generally reveals the slant your piece will take, along with the questions you intend to answer. Include intriguing information and if you’ve consulted or referenced experts, that goes here too. This is where you want to demonstrate the uniqueness of your article and your perspective here. The third paragraph gives you the chance to demonstrate your knowledge of the magazine and its demographic. This why you think the readers will be compelled to read it. From your due diligence in researching the magazine’s article database, you will show that your piece is original and of value. The fourth paragraph pertains to the writer; their credentials, expertise, and relevant writings on the subject. If you’re new you’ll have to fluff your experience to show that you know what you’re writing about whether you have credentials or not. New writers can also choose to omit this paragraph which is okay and may even lead an editor to believe they’re witnessing a refreshing bit of humility. Consult examples of successful queries that you can easily find on the Web. Take a look at a few of them before you write your own query to get the basic gist of how to write your own. But remember, at its core, writing is a personal journey that taps into a realm of being far deeper than what might satisfy an ego upon seeing their work published. With that said, there are of course bills to be paid. So improve your craft and never stop learning, seeking, and striving to make it better.